We make all types of Awnings from simple to sophisticated, standard canvas to architectural. 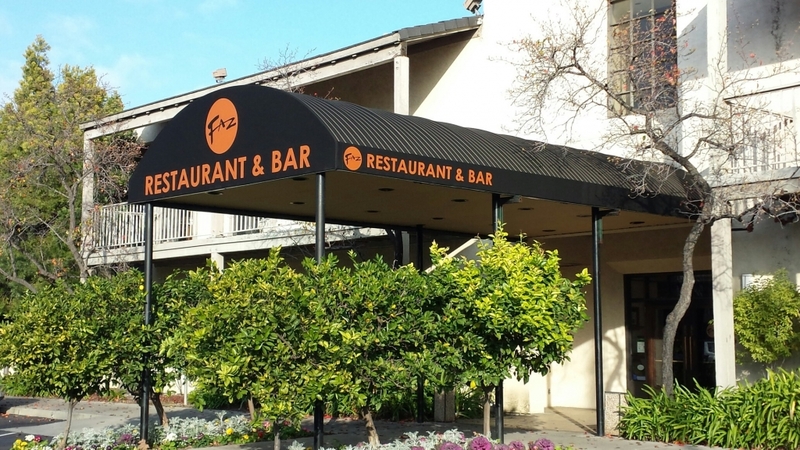 Awning are not only for cover, they can also be used to enhance the appearance of your location. Add your logo and illumination. Ask us about the many options available.